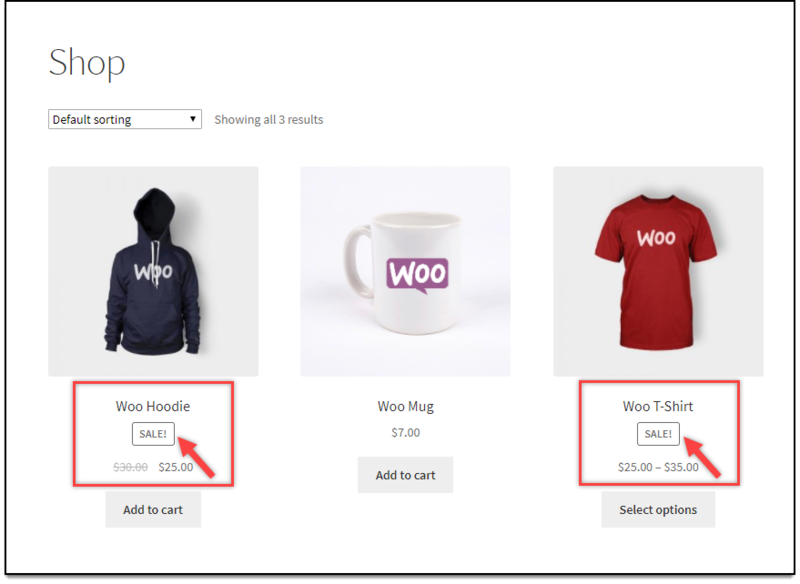 Clark has a WooCommerce store, in which he has offered discounts on some of the products. By default, the discounted price is shown with the regular price stricken out, and with Sale-flash, as shown in the screenshot below. Further, Clark wants to hide the Sale-flash. The following code snippet is to be added to hide the Sale-Flash from all the products. 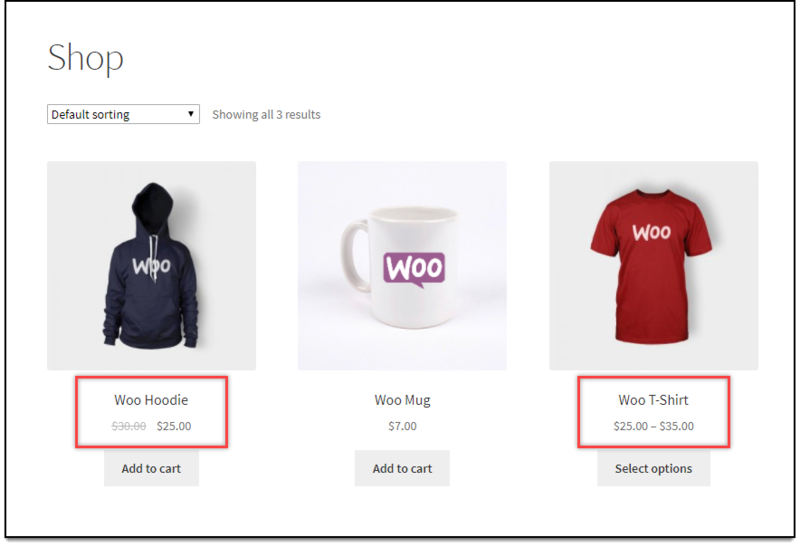 This code snippet works only for discounts (or price adjustments) made using ELEX Dynamic Pricing and Discounts Plugin for WooCommerce or ELEX WooCommerce Catalog Mode, Wholesale & Role Based Pricing plugins. Add the code snippet to the functions.php file of your website theme. If you wish to hide the sale flash completely from your WooCommerce store, regardless of any plugin, use the following code snippet. Tip: The above code snippet can also be added if you are offering products at the sale price for a long period of time, and do not want the sale-flash for such a long period. Or, the sale-flash does not match your website theme or any other such case where you wish to hide sale-flash. Here’s how Clark’s shop will look after the code snippet is added.